Buy Worldmark By Wyndham Timeshares and Credits from us! 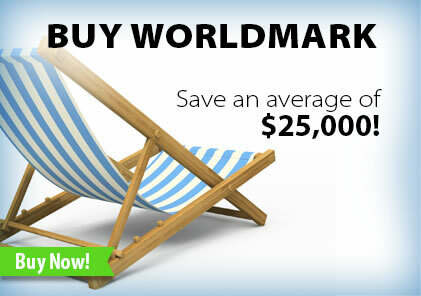 Sell your Worldmark By Wyndham timeshare credits to us! 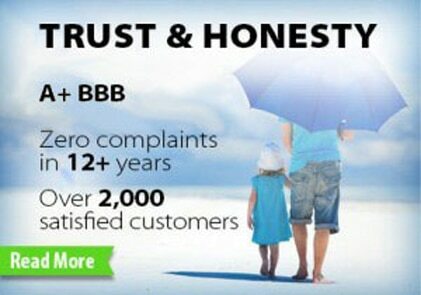 Over 12 years in business with an A+ rating by the BBB. We are a licensed real estate company with a combined 20 years of experience buying, selling and transferring Worldmark by Wyndham® resale memberships. We are also Worldmark by Wyndham owners with tremendous expertise in all aspects of the Worldmark system including booking reservations, exchanging into RCI® or Interval International® and giving you honest feedback on all the Worldmark by Wyndham resorts. We work daily – sometimes hourly – with the Worldmark by Wyndham® Transfers Department to ensure a fast and easy transaction that's completed through a licensed real estate trust account. For the last thirteen years we have had the privilege of enjoying many of the Worldmark by Wyndham resorts throughout the United States. We have always been impressed by the diverse locations and quality accommodations of Worldmark Wyndham resorts. Feel free to read about our Worldmark by Wyndham experiences and reviews throughout our website and blog. All of the Worldmark by Wyndham memberships we sell at World Timeshare Club are paid in full and current on their maintenance fees. In addition, we only sell Worldmark Premier resale memberships that include all the features that Worldmark owners have grown to love like bonus time, inventory specials, exchanging through RCI and Interval International and access to all the current and upcoming Worldmark resorts. In addition, all of our Worldmark Premier memberships include lifetime, perpetual ownership so you can pass your Worldmark membership down to your kids and family. Buying your Worldmark timeshare through World Timeshare Club provides you the incredible flexible benefits of vacationing at over 70 Worldmark condo resorts at 700% less than purchasing directly from the developer. Buy a Worldmark membership through us and use the money you save to buy a car, finance a student’s education or pad your retirement account. Buying or selling a Worldmark by Wyndham timeshare through World Timeshare Club is safe, easy and convenient. You will receive white-glove treatment from beginning to end. We are experts of every aspect of the Worldmark transfer process and will answer every question you can think of. As you get to know us, you will see that we love Worldmark by Wyndham and find it thrilling to help people relax, re-discover romance, and just plain have fun. If we can help you buy a Worldmark by Wyndham resale membership and save an average of $25,000 like we did, we would love to earn your business. Also, if for some reason you need to sell your Worldmark by Wyndham membership, we would like to take the fear and confusion out of the process and make you a guaranteed offer. 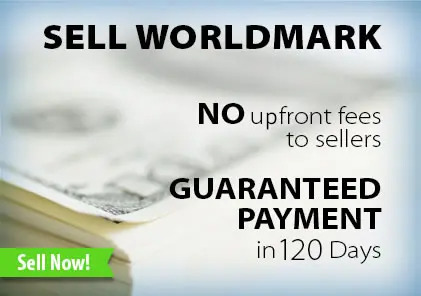 We are the only Worldmark by Wyndham timeshare reseller in the nation that offers a 120 day purchase price and guarantee for sellers. We work really hard to please our Worldmark by Wyndham clients and have an A+ rating with the Better Business Bureau and zero complaints in over 13 years of business. Click here to see 13 reasons to choose us. Please us know how we can assist you in buying or selling a Worldmark by Wyndham resale membership or if you have any questions.